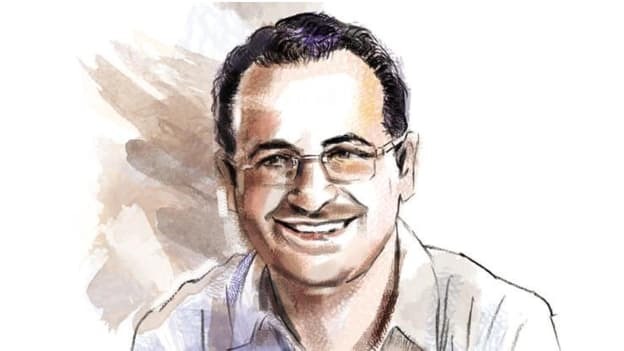 Lee Fixel who has invested in brands like Just Dial, MakeMyTrip and Flipkart quits Tiger Global to probably start his own investment firm in the future. In a letter to its investors, Tiger Global announces that Partner Lee Fixel will leave the firm by June 30, 2019, and not be an active part of the company’s investment team beyond the $3.75 Bn Private Investment Partners XI (PIP XI) fund raised last year. Fixel has been with the company for 13 years now and has been one of the most powerful investors with his investments in Just Dial and MakeMyTrip. Reportedly, he has also played an influential role in Flipkart, through his close connect with Kalyan Krishnamurthy, the present group CEO. He has also been influential in Flipkart’s sale to the US retail giant Walmart for $16 Bn in May last year. While his role as Partner ends at the firm, the relationship and the collaboration won’t cease to exist as they shared in the letter that they look forward to collaborating closely with him in the years to come. After Fixel’s exit, Scott Shleifer and Chase Coleman will continue as co-portfolio managers of Tiger Global’s private equity business, and Scott will become Tiger Global’s Head of Private Equity. Also, Fixel will continue to assist in the management of certain existing portfolio companies for which he is responsible and will continue to serve on the boards of selected companies. “We believe there is strong incentive alignment amongst all parties, as Lee has a substantial LP investment in each PIP fund and meaningful co-investments in many of the portfolio companies he sourced. In addition, he retains material economics in our PIP funds,” Tiger Global specified in the letter. Besides assisting Tiger Global in the management of some existing portfolios, Fixel will probably invest his own money and may start an investment firm going forward. Fixel earned his own name and brought a lot of value to Tiger Global. After joining the company in 2006 he has been responsible for scaling up the hedge fund’s private market portfolio which now constitutes half of the fund's assets under management. While the company will now have to look for someone or others to fill in his shoes, Fixel will now focus on further strengthening his name in the market and adding more feathers to his cap. Both Tiger Global and Fixel can benefit from the 13-year long professional journey. While the relationships made by Fixel and the strong foundation built by him will allow the firm to build on the opportunities, Fixel will carry the exposure and the experience Tiger Global gave him ahead.